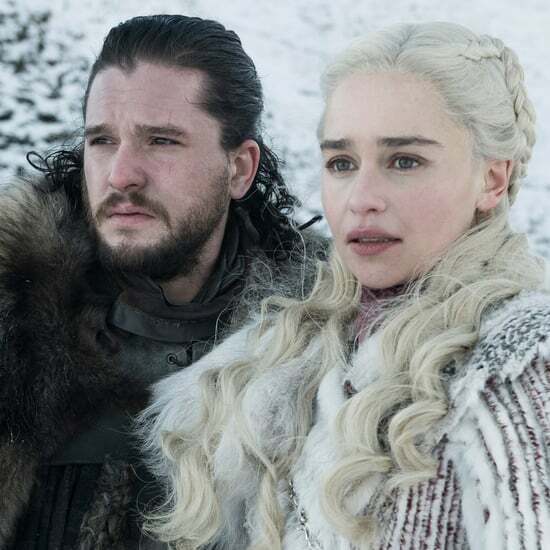 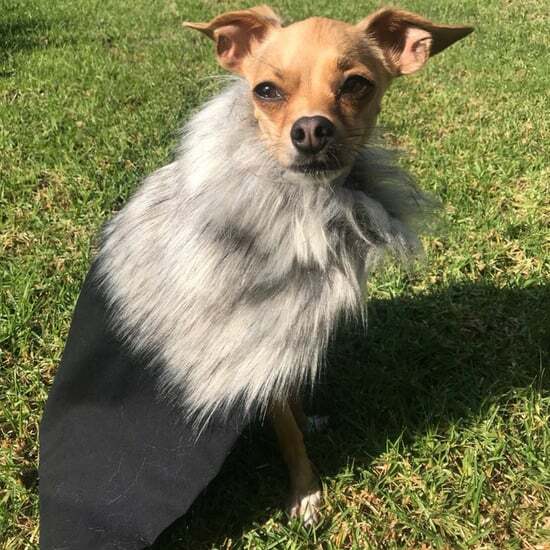 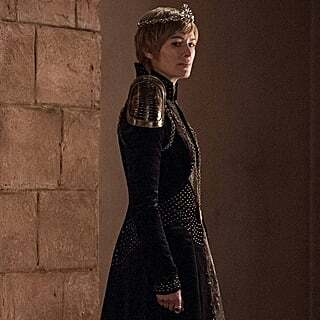 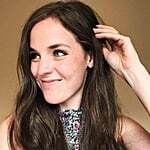 During this long Game of Thrones hiatus, I've been filling the void with theories, products, and every little nugget of information about the final season I can get. 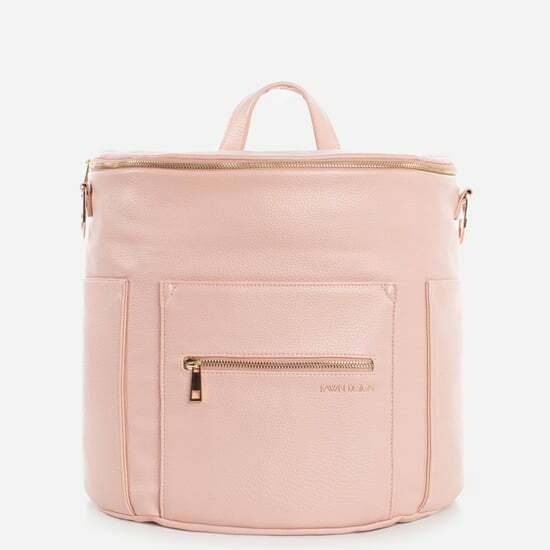 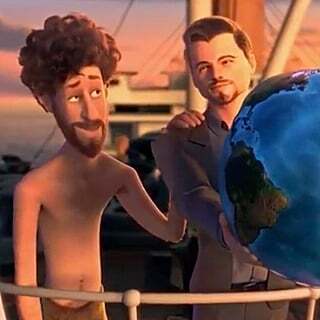 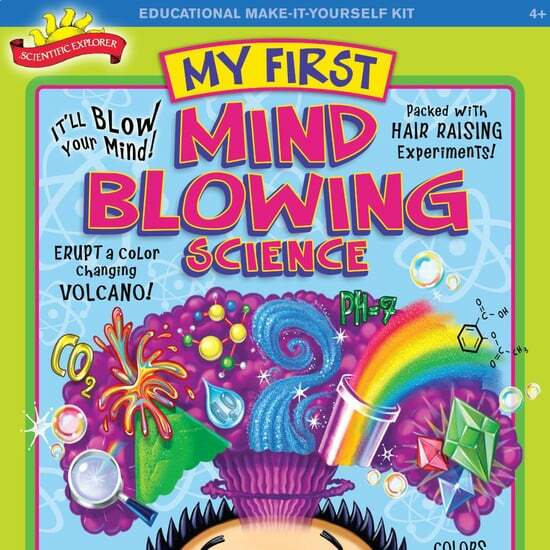 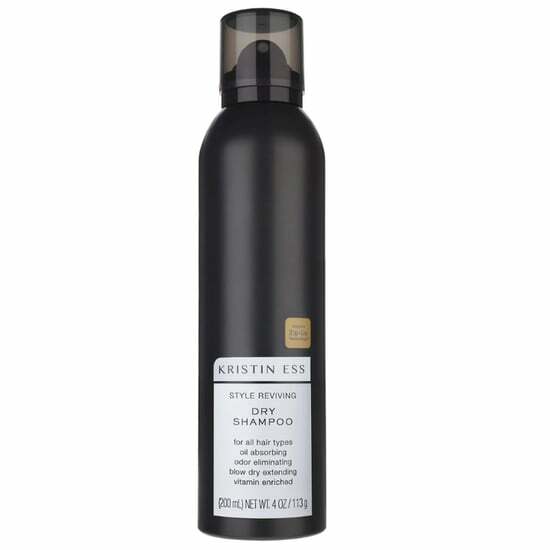 Next on my list of comforts? 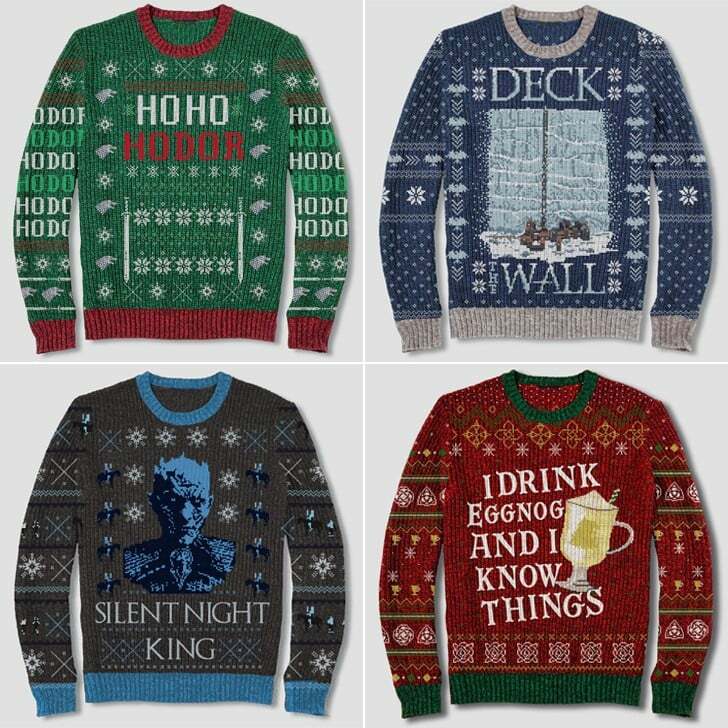 These absolutely incredible Game of Thrones holiday sweaters from Target. 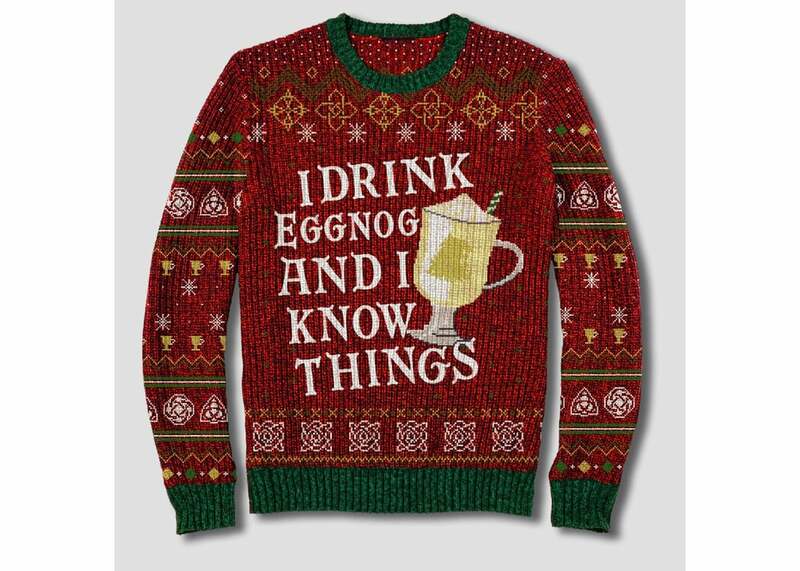 Tyrion enthusiasts are sure to appreciate the "I Drink Eggnog and I Know Things" Sweater ($30). 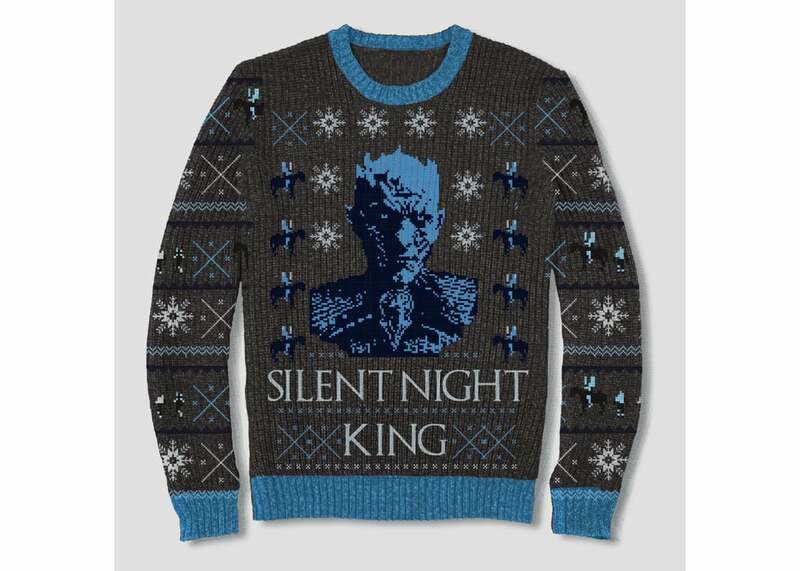 The "Silent Knight King" Sweater ($30) would be a real hit at an ugly Christmas sweater party. 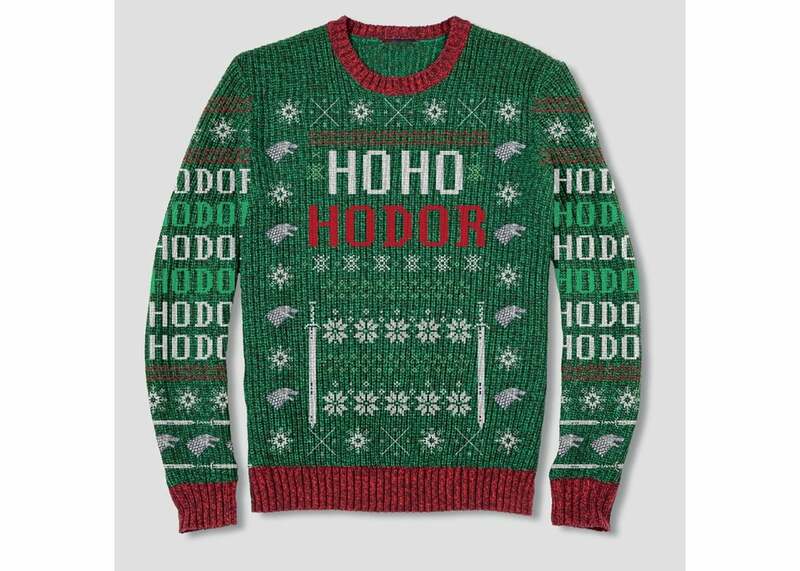 Warning: if you rock the "Ho Ho Hodor" Sweater ($30), everyone you encounter will probably say "Hodor" about a million times. 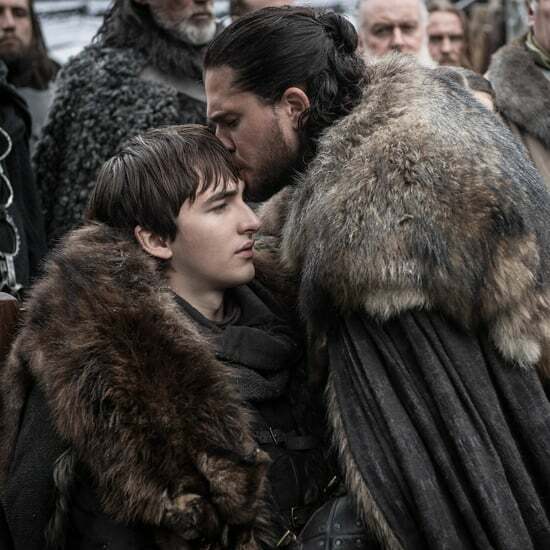 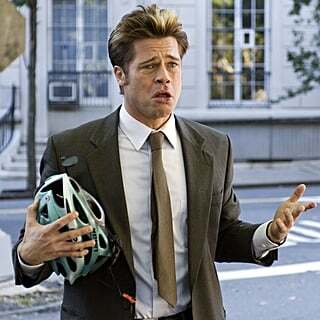 Already feeling nostalgic about the end of the series? 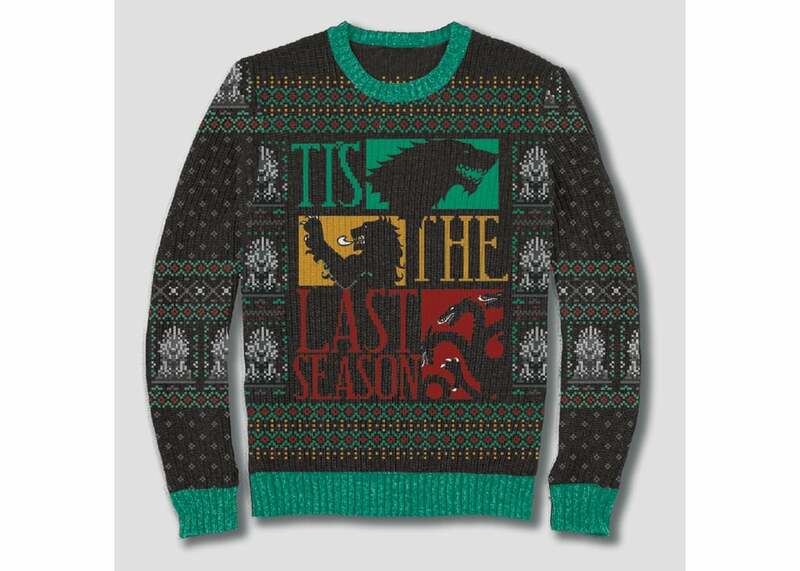 The "'Tis the Last Season" Sweater ($30) is a great way to commemorate the ending. 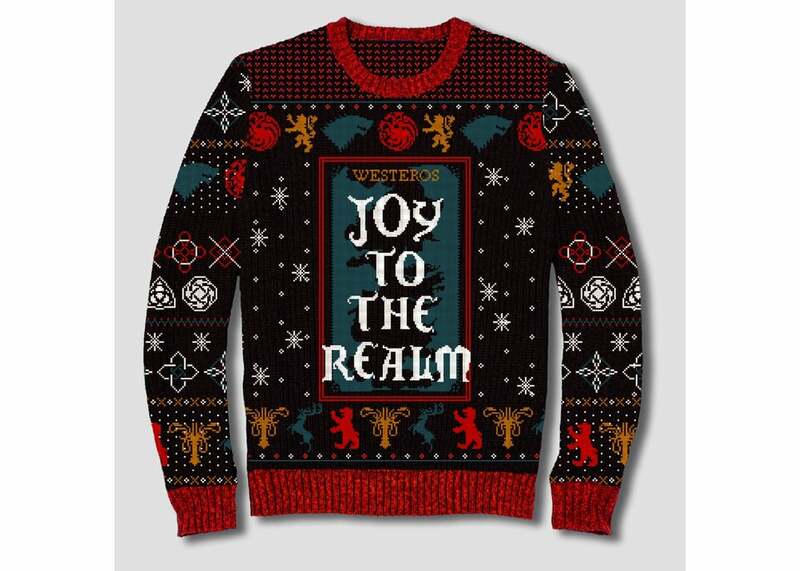 Feel festive and rep your favorite fandom with the "Joy to the Realm" Sweater ($30). 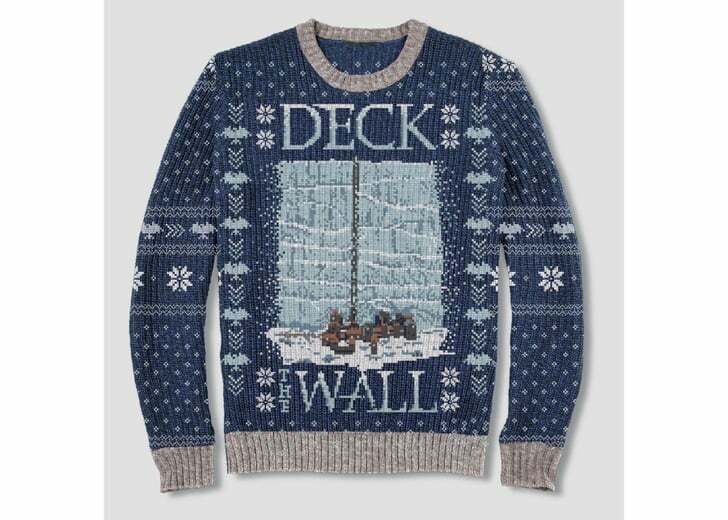 Drop some of your favorite Game of Thrones lines when you wear the "Deck the Wall" Sweater ($30).